William Roscoe was born in Liverpool on 8 March 1753 near what is now Hope Street. At that time, this part of Liverpool was rural and this provides some clues about William Roscoe’s later interests. He loved the natural world and liked to learn about flowers and insects. William Roscoe wrote a famous poem called: The Butterfly’s Ball and the Grasshopper’s Feast. This is why our school badge is a butterfly. It is why we have a butterfly garden. 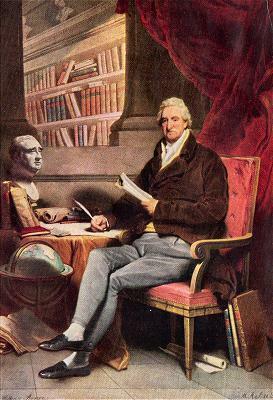 William Roscoe is known around the world as a man who fought against the evil slave trade. During the slave trade Liverpool became a very wealthy city and Mr. Roscoe was beaten up in Liverpool City Centre for saying that the trade should be stopped. The people who were making a lot of money out of it disagreed. William Roscoe was a man ahead of his time. He is rightly known as a true son of Liverpool. written by William Roscoe in 1806. We’ll be adding to this page. These are all clickable links.